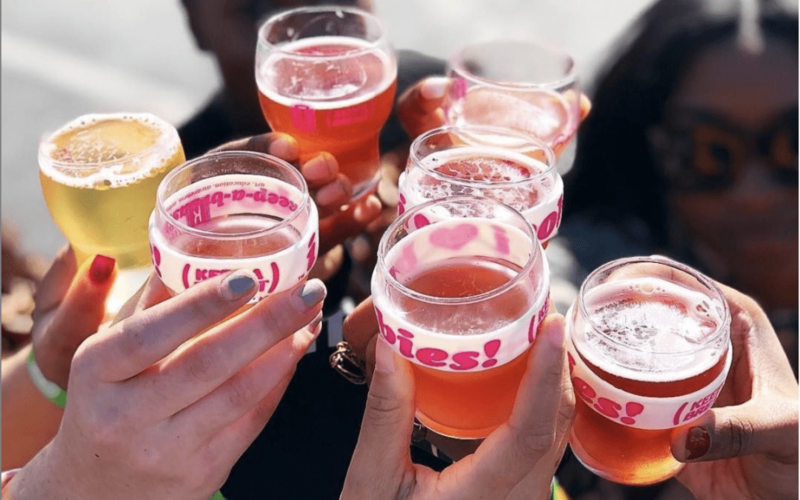 Brewbies is a brewery located in Alameda that, get this, BREWS PINK BEER! And not only that, 100% of the proceeds goes towards Breast cancer charities. We sampled some of their beers at Bluebirds Brewery in Sherman Oaks, CA, but luckily Brewbie Fest is coming up May 4th. Check out their website here for more info! 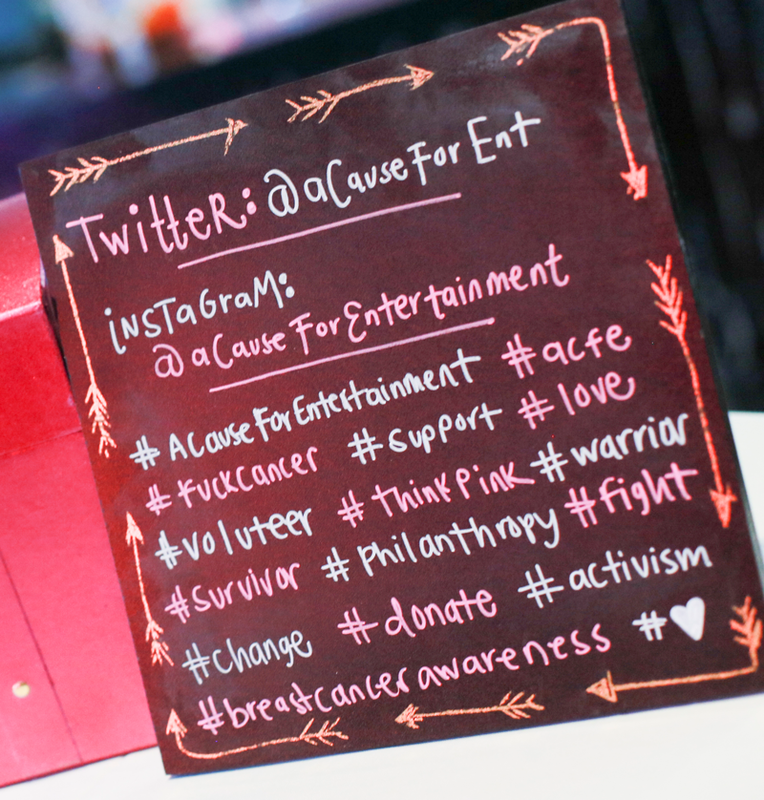 Be sure to follow us on instagram to stay up to date on all things ACFE.